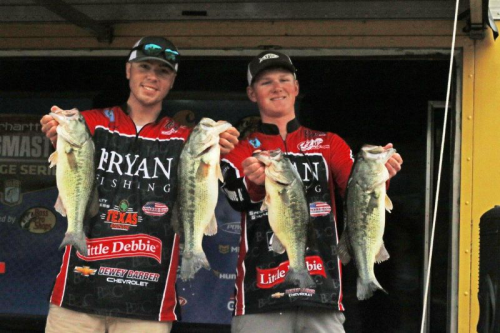 BAINBRIDGE, Ga. (Feb. 11, 2019) – The Mount Paran Christian School duo of Lee Rose Koza and Carter Koza, both of Marietta, Georgia, brought a five-bass limit to the scale Saturday weighing 23 pounds, 2 ounces to win the 2019 Bass Pro Shops FLW High School Fishing Lake Seminole Open. 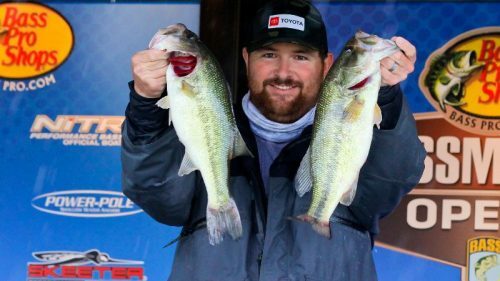 A field of 42 teams competed in the no-entry fee tournament, which launched from the Bainbridge Earle May Boat Basin. 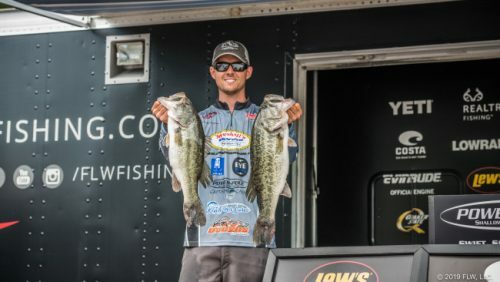 The tournament was hosted by the Bainbridge Convention and Visitors Bureau In FLW and TBF High School Fishing competition, the top 10-percent of teams competing advance to the High School Fishing National Championship. 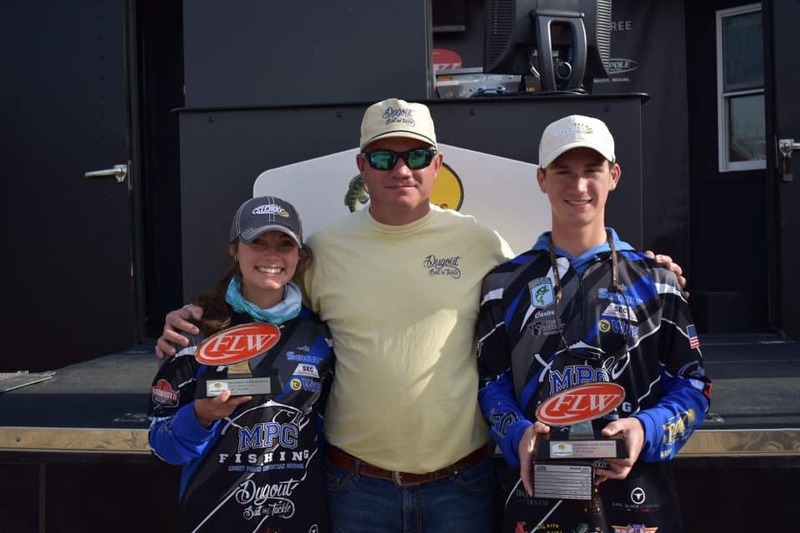 The 2019 Bass Pro Shops FLW High School Fishing Lake Seminole Open was a two-person (team) event for students in grades 7-12, open to any Student Angler Federation (SAF) affiliated high school club in the United States. 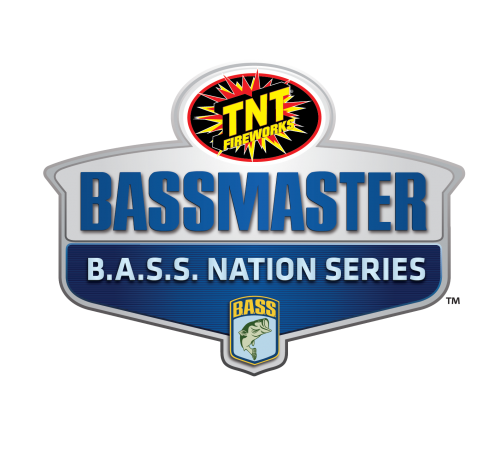 The top 10 percent of each Challenge, Open, and state championship field will advance to the 2019 High School Fishing National Championship on a body of water that has yet to be revealed. 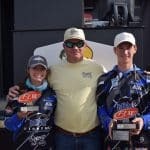 The High School Fishing national champions will each receive a $5,000 college scholarship to the school of their choice.